Team Gravy is happy to announce a strategic partnership with Better AD Network, marrying the immense value of event-and-place visit audiences with in-store Social Wifi. For the first time, brick and mortar brands now know their customers’ interests and affinities, for personalizing messaging and driving relevant ads while in-store, and to retarget them as they go about living their daily lives. Read how Better Ad Network.com Taps Gravy Analytics to Expand Client Ad Revenue & Deliver Granular Analytics through Mobile Advertising & Social WiFi. 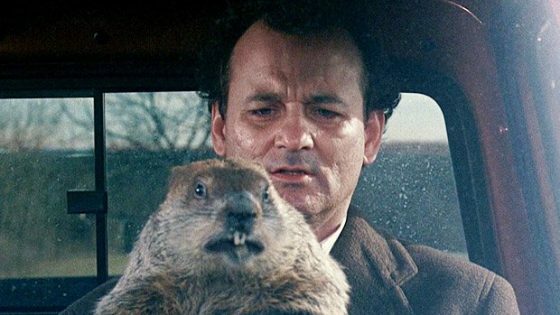 Retailers: Will the 2016 Holiday Season be Groundhog Day Again? It Doesn’t Have to Be.